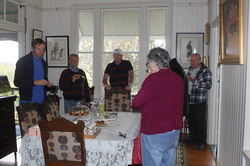 It was great to have the volunteers from Destination Gympie Region, based at the Gympie Information Centre, visit Kilkivan Country Bed & Breakfast yesterday. 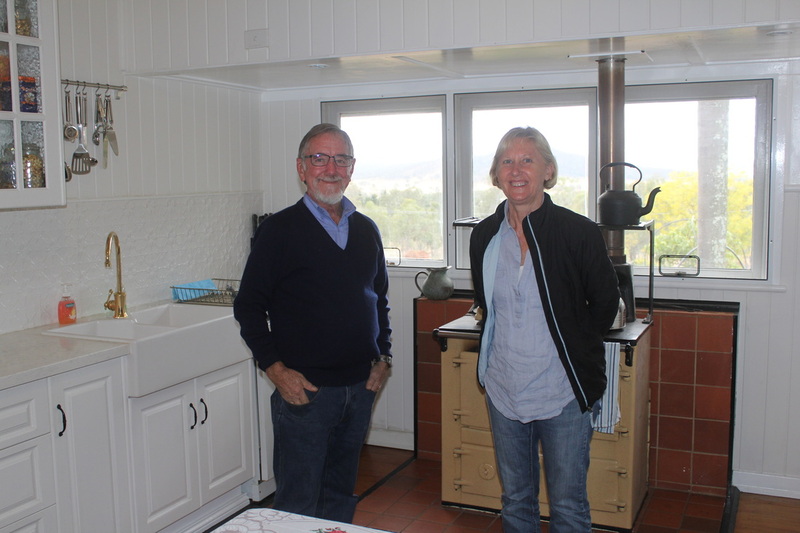 Feedback from the group members was positive, and their informed suggestions were gratefully received! 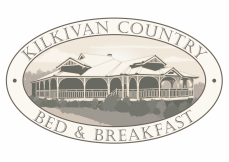 Kilkivan Country Bed & Breakfast is now on TripAdvisor! 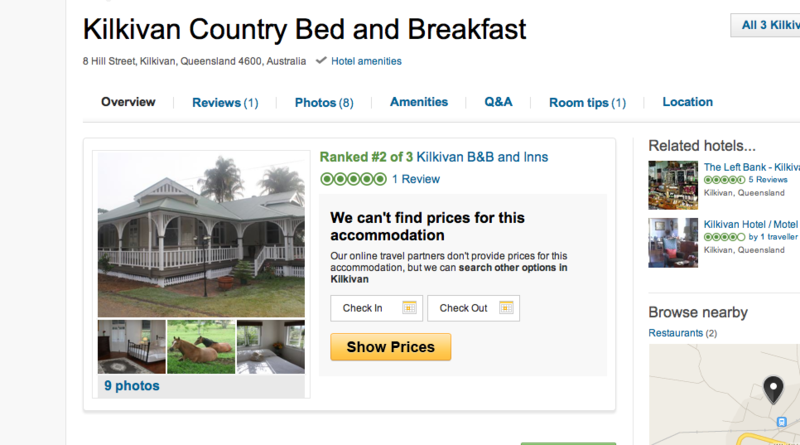 Visit our page and review your stay!